phone shipping with last years version of Android. 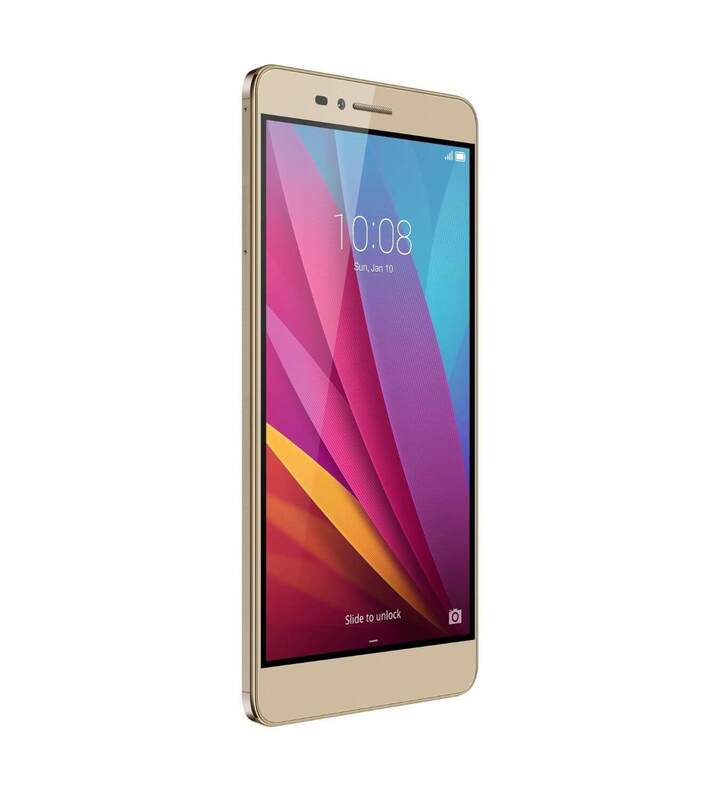 While Huawei has announced that other Honor phones will receive an update to Marshmallow, mum has been the word on the Honor 5X. It would be a real shame to see such a nice phone not see the latest and greatest version of Android and hopefully it will be updated. But, as a buyer, you need to keep this in mind if you are considering a purchase. Lollipop is solid and works very well, but there are some security advantages and other features (like Doze) that make Marshmallow really impressive. While this phone isn’t going to compete with the Huawei top end devices from a specs perspective, it certainly is a well rounded phone for the mid-market. If you are looking for a solid budget friendly phone, this one should be high on the list to consider.